Since we’ve started we’ve produce, shot, edited and released numerous Martial Arts instructional videos, TV Commercials, Corporate Videos, Event Videos, Firearms and Tactical Training Videos, Adventure Videos, and a host of others to include the “El Negocio” independent movie. 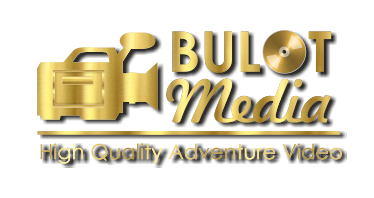 We record with High Def video camcorders, adventure cameras, drones or a combination of any of these are available to our clients. We utilize high quality lighting and sound for a professional turnkey product suitable for DVD, Blu-Ray or Internet use. Contact us for your production needs.